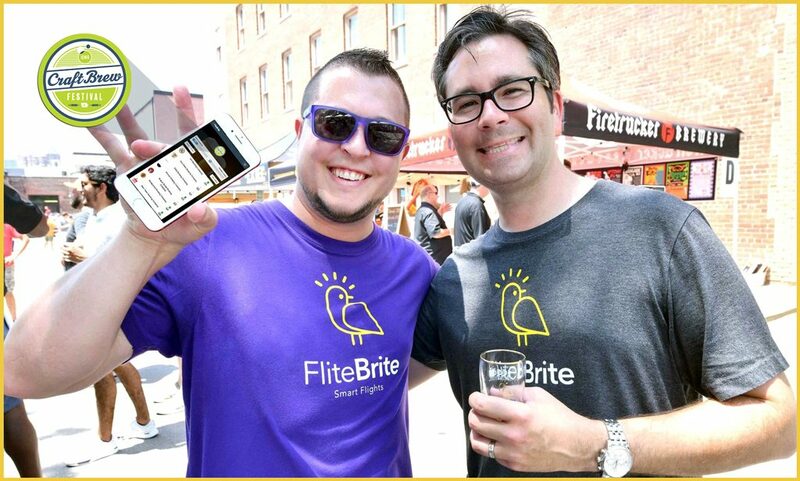 Introducing the FliteBrite vendor profile system built to save time by making real-time beer list management a breeze. If you’re an event organizer, you know how challenging it can be to wrangle a bunch of different vendors to get you beer list organized. The official list of all that’s being served at your craft beer event is something that attendees want to see and a great promotional opportunity to drive ticket sales a few weeks from the event, but it can be like herding cats trying to manually organize your entire beer list. Vendors receive email invitations to activate their free account. Each vendor sets up their own profile and creates a beer list. All done and anything can update from any device, anytime! The FliteBrite Vendor Portal was built to save time and because it allows us to scale. We’re excited to hear what event organizers think of this new tool that gives vendors a chance to showcase themselves on the app, while saving them time and still offering a fresh new way for attendees to track all their favorites from the event. If you’re an event organizer planning your calendar, we should chat! After the successful deployment of our brew festival app, it was time to try something completely different. 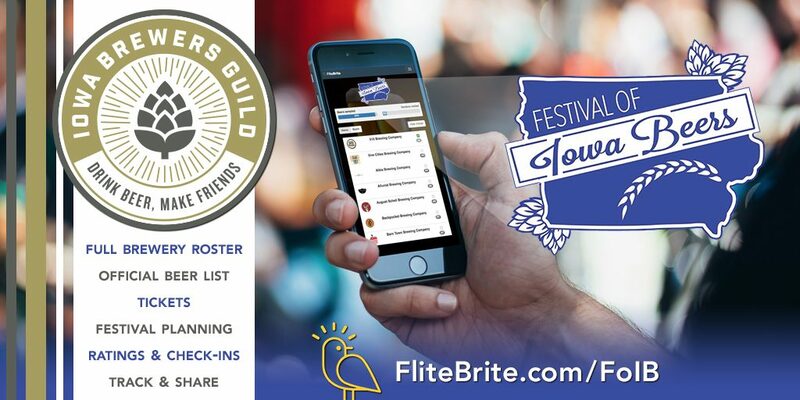 Iowa Festival of Beers was in it’s 12th year and our beer fest app was a nice touch at this historic and chill event. Imagine yourself in a magical field behind the oldest brewery in Iowa, having your choice of 200+ different beers from 40 Iowa breweries. In short, 50 Iowa breweries, the Iowa Brewers Guild and around 1,200 beer lovers came together for a chill afternoon celebrating Iowa beers at Millstream Brewery. 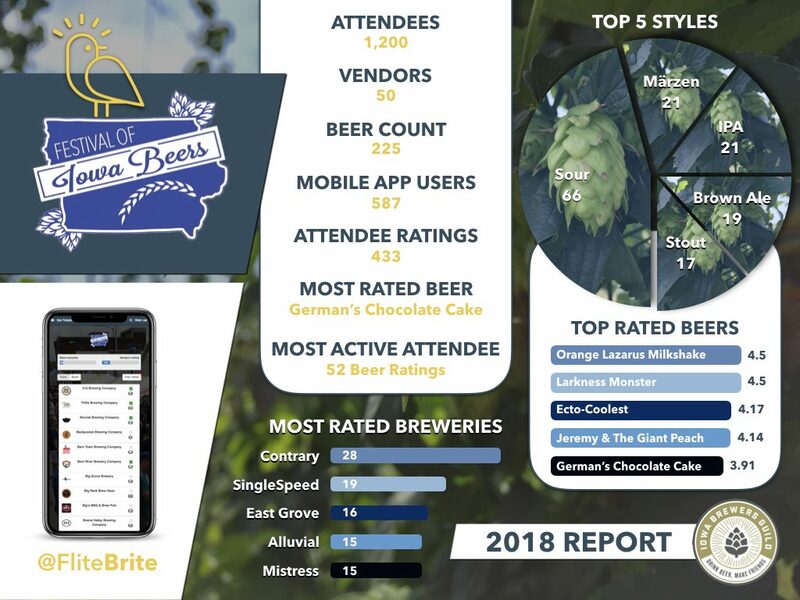 There were 225 unique Iowa beers being served and as you can see in our post-event report, we had 587 app users track 433 beers. We awarded Contrary Brewing with most total ratings (28), while Orange Lazarus Milkshake from Alluvial Brewing Company and Larkness Monster from Lark Brewing tied for top rated beers. Along with all the seasonal Oktoberfest brews, it was interesting to see sour beers take over IPA in that new spot at most rated beer style. This was the second big test for our beer festival app. Although we saw less overall engagement at the Festival of Iowa Beers, this was expected because of the rural location and cool, but very low tech vibe. It felt like nobody was on their phones, but after a great time sharing a few brews with so many brewery-owning friends, we returned home and were pleasantly surprised by the event’s analytical data that even at smaller craft beer events, we’re onto something here. Cheers to Iowa beer, the amazing people that make it taste perfect, bratwursts and watching thirsty craft beer fans track their favorite tastes from throughout the day. The Iowa Craft Brew Festival felt like a celebration. 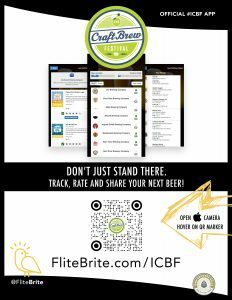 The official debut of our beer festival app was flawless and it was so exciting to have #ICBF vendors, attendees and our friends from the Iowa Brewers Guild all enjoying this fresh way to track, rate and share tons of amazing craft beers. “The Bens” arrived early to confirm the beer list’s accuracy in our app and to install our smelly signs (see below, haha!). Once doors opens, we met up with industry allies and sampled tons of outstanding beers before leaving early to finish celebrating our beer festival app working flawlessly to allow 3,200+ thirsty attendees to track their craft beer adventure in a whole new way! Throughout the day, Ben McDougal (left) made a special effort to track every single one of his beer tastings. 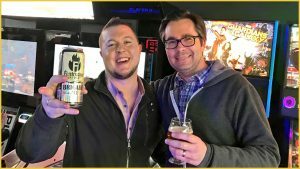 Click to see his full tasting list, but when it was all said and done, he personally visited 27% of the vendors and drank just 9.7% of the available beers being served. That was still 21 different beers, which Ben continues to revisit when he sits in front of large Iowa tap lines. Coconut Migration from SingleSpeed Brewing was McDougal’s personal “best of show”, while he returned to Lark and 515 Brewing for a few different hoppy concoctions. It’s also clear he was on the prowl for DIPA and along with his tasting notes, Ben racked up 15 different Untappd badges from all his check-ins. The most intriguing thing was that our app tracked 4,419 total beer check-ins, rated by 1,291 different users! The most popular beer style was IPA, then sours, NEIPA and pale ale. 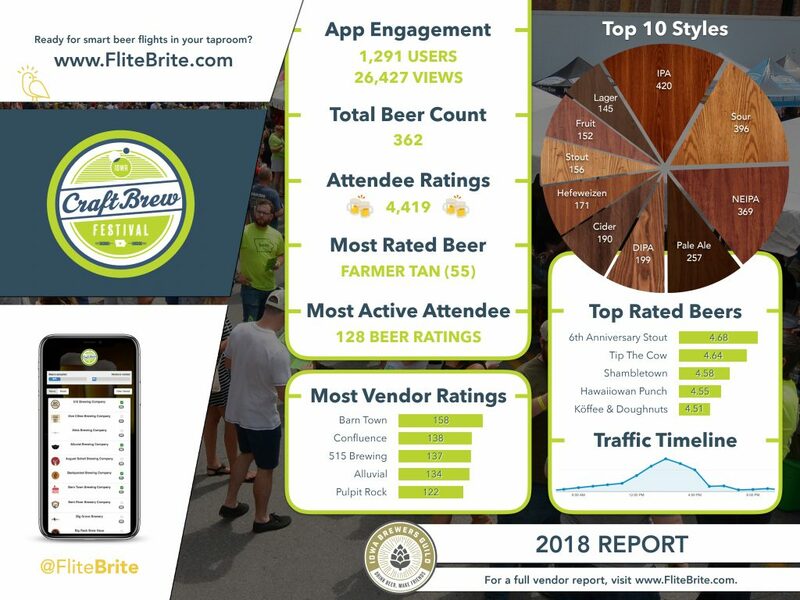 The highest rated beer was 6th Anniversary Stout from Backpocket Brewing, while vendors with the most beer ratings were Barn Town Brewing, Confluence Brewing and 515 Brewing. It’s also interesting to consider that an attendee’s rating at a live event may actually be more of an “experience rating” based on the vendor’s presentation, paired with the actual beer being rated. The traffic timeline was also neat and here’s post-event data the Iowa Brewers Guild shared after the event. This type of meaningful data, generated by an easy and fun tool for beer loving attendees, has us very excited. Our ability to setup any beer festival with a smart flight experience gives vendors a quantifiable way to showcase their craft beers with thirsty attendees and truly may turn out to be the key to a more sustained business. 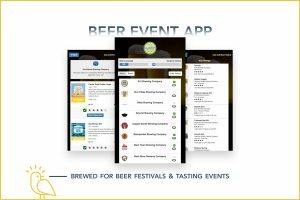 One super cool side effect is how our beer festival app also unlocks meaningful conversations with breweries and brewpubs. We walked around the festival before gates opened and took a moment with each beer-serving vendor to confirm their beer list was 100% accurate in our app. With a total of 362 different beers served, there were a few changes we did on the fly and people appreciated us stopping by. More of those types of interactions will begin to connect the other side of our smart beer flight platform into more taprooms, bars and restaurants as well! Startup life requires weird marketing to connect smart people with new ideas. Below are a few more highlights from our app’s debut beer festival, including this sign we put on every one of the 25+ port-a-potties! Fortunately, the installation was early in the day, haha! It felt a bit dirty, but we were committed to making sure everyone knew how to access their own smart beer sampling experience. Jokes aside, the Iowa Craft Brew Festival felt like the beginning of something special. 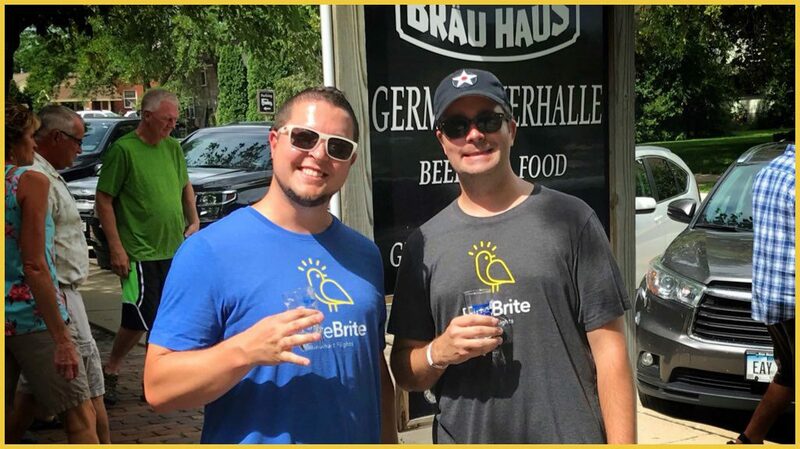 Our team is energized and we have more paying customers eager to invest in this handy tool that will soon enhanced even more craft beer events nationwide. Cheers! 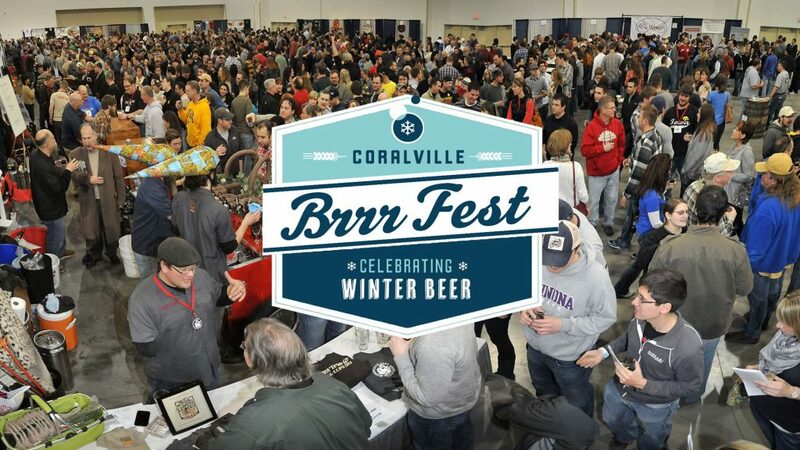 Do you organize events where craft beer tastings are featured? Welcome to the next era of smart flights. 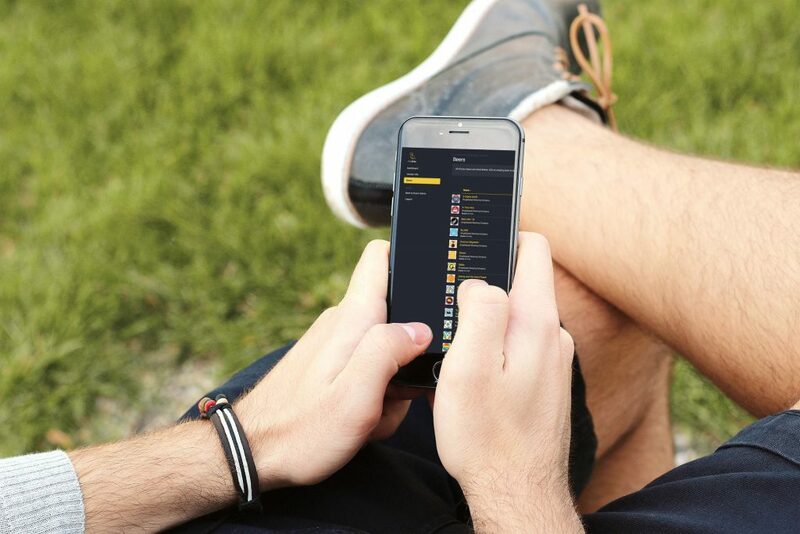 FliteBrite is proud to introduce two brand new mobile apps! As we evolve to continue unlocking a more engaging tasting experience, we’re giving customers more control and working to provide anyone the opportunity to serve smart flights. We’ve been building this company for over three years and we’re so excited to unveil our new line of mobile apps! 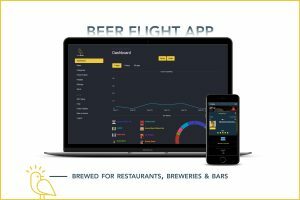 Our beer flight app puts the power of smart flights in customer’s hands at restaurant, brewers and bars, while our beer event app unlocks the smart flight experience at craft beer festivals and beer tasting events! This new line of mobile apps cost significantly less than our ultra premium electronic paddles while unlocking the next level of interactivity. The moment of decision is what really counts. Selling more beer is good, but increasing total ticket is best. People enjoy learning more about what they like. Balancing tech with tradition is still very important. Lasting connections lead to more true fans. We’re all tech, but hardware is hard, software is magic. Customers scan your custom QR marker or visit a short URL to setup a flight in one click, then you serve the flight like you always do. Behind the curtain, user profile information, menu management, personalized recommendations, Untappd check-ins, tracked flight history, social media sharing, promotional specials and real-time analytics all flow to our online dashboard. This digital approach to smart flights require your staff to change nothing behind the bar. We feel the heart (and cost consciousness) put into how so many craft beer establishments serve beer flights, so we think you’ll also love how these additions to our product works seamlessly with your existing paddles, trays or stands. We’re working hard, but also having fun and hope you are too. 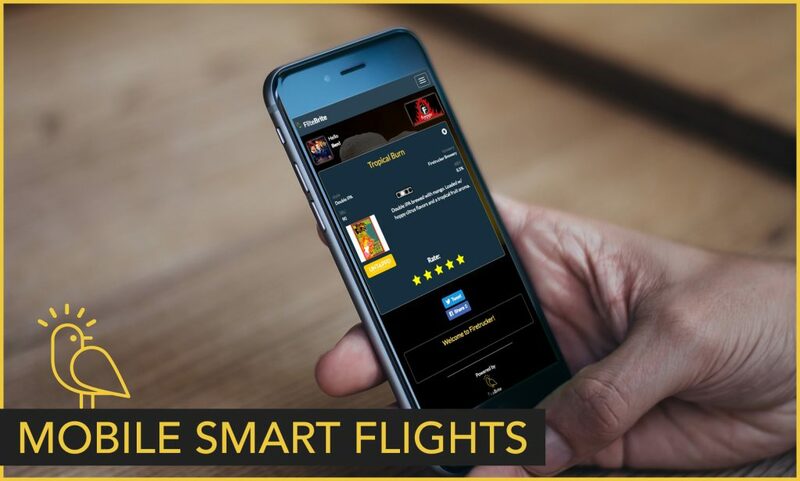 If you serve beer flights at a bar, restaurant or brewery and want to do something super cool for only the price of a few beers, ask to see mobile smart flights today and we invite you to browse all sorts of new stuff around this website. Cheers!